ST. GEORGE — An early morning break-in at the Utah State Liquor Store just off St. George Boulevard Friday morning proved that the suspect was obviously not out to make a profit. 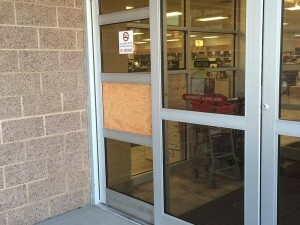 Officers responded to the store at 161 N. 900 East at 4:30 a.m. after a glass-breakage alarm was received. 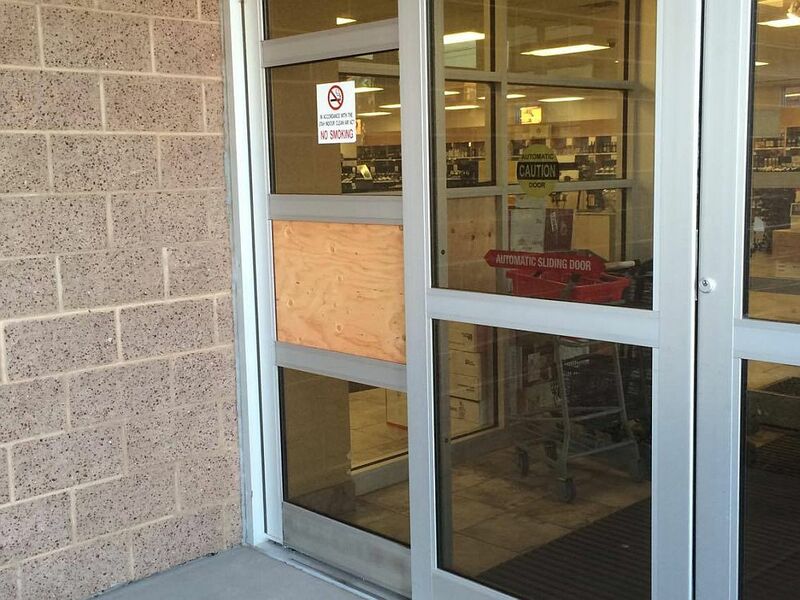 Officers found a broken plate glass window at the front of the store, St. George Police Sgt. Rich Triplett said. A small amount of blood evidence was found at the scene as well. The store’s surveillance footage showed the suspect entering the store and leaving with one bottle of liquor, Triplett said. This is not good because now the LDS Church didn’t get their 10 % . they are going to hunt him down for that. ! this is like somethin u would do… was it? Oops I didn’t get caught last month taking that Camaro to 95 mph, I wanted to go faster but I didn’t want to get caught. Don’t Hate Me ‘Cause You Ain’t Me…I’ve got a registered trademark on that saying so don’t be stealing it! Don’t Hate Me ‘Cause You Ain’t Me.. oh oh you gonna sue me ? LOL ! No, you can advertise but I ain’t paying ya lol…..now go buy my tshirt! I came to Utah and all I got was this Ladybug Don’t Hate Me T-shirt ! I know the feeling. Always getting caught tends to keep you on the straight and narrow. One bottle?!?! Must have been drunk or stupid. If your going to burglarize the liquor store, make it worth the jail stay and fines. Duh. No you got it wrong. it’s the Utah LDS lead Freedom and liberty. as long as the LDS church tells the state of Utah it’s ok ! Wow no further comment from idiot commenter.must be hanging out with stupid. One bottle? Must have been a good one, you gotta let us know what he got now. I wanna try that next.